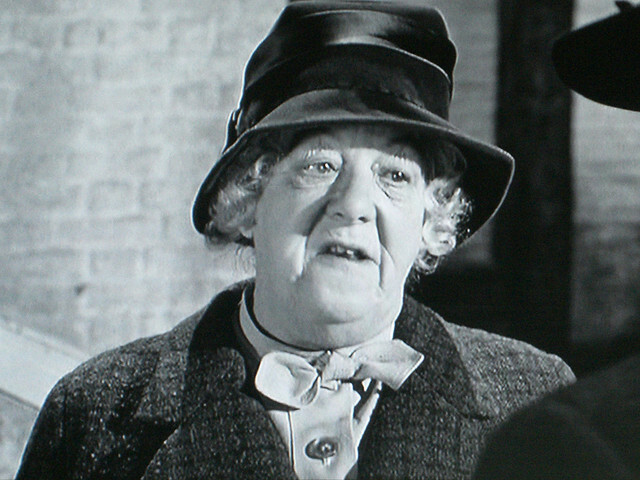 Dame Margaret Rutherford was born on May 11, 1892, in the then, Surrey town of Balham, as the only child to William Benn and Florence Rutherford. Her father was afflicted by mental illness for many years, and on March 4, 1883, he battered his own father, Margaret’s grandfather, to death. As a result of this tragedy, Margaret took her mother’s maiden name, Rutherford. As an infant, Margaret was taken to India, but was returned to Britain at the age of three to live with her aunt, Bessie Nicholson, when her mother died. She was a student at the independent Wimbledon High School, where she received secondary level education and was also enrolled at the Royal Academy of Dramatic Arts.